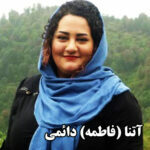 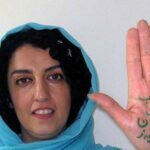 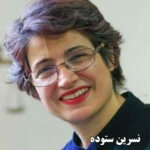 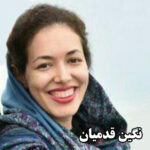 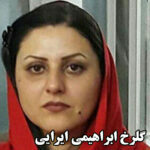 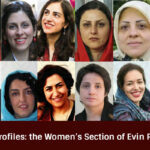 Human Rights Activists News Agency (HRANA) – Leila Tajik has now spent more than a year in the Evin Prison Women’s Ward, waiting for Iranian courts to decide her fate. 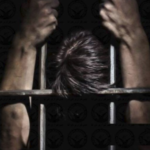 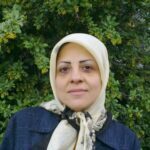 This 45-year-old prisoner was arrested along with her ex-husband in September of last year in a joint case opened by the intelligence unit of the Islamic Revolutionary Guard Corps (IRGC) charging the two with espionage. 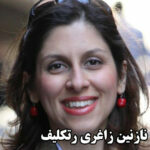 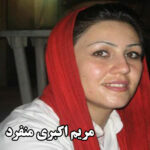 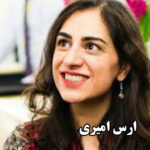 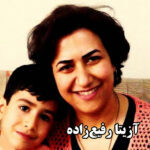 Following the arrest, she was interrogated for seven months in an IRGC outpost. 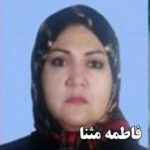 Tajik and her ex-spouse reportedly filed divorce papers prior to their arrest. 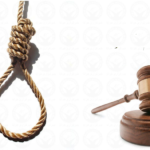 Both have been barred from appointing a defense lawyer of their choosing.